A holistic inbound marketing process enables your business to utilize all of the resources available, so you're visible to those who need your product or services. 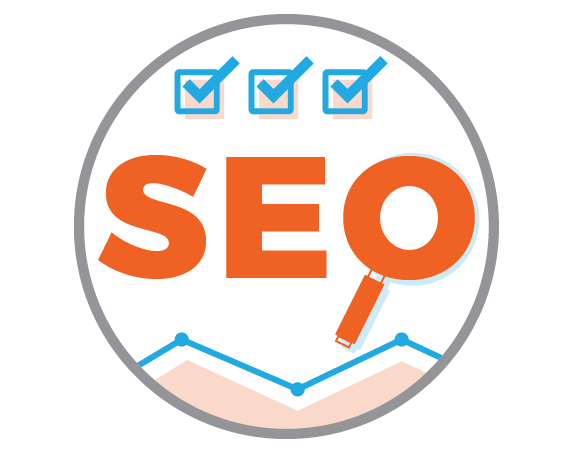 Search engine optimization is an important part of that process. 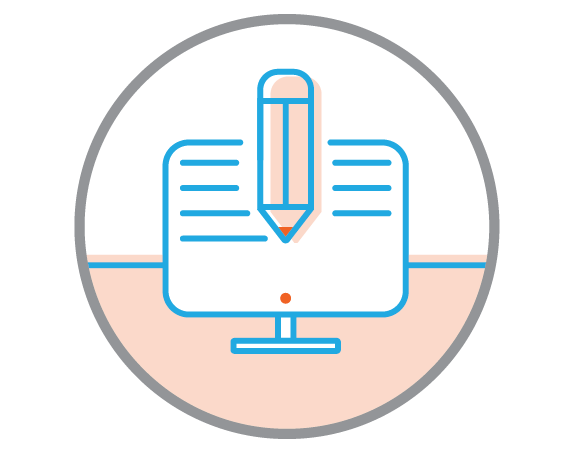 If you already know you need inbound marketing, but aren't quite sure your business is prepared, let us help! During our Inbound Readiness Audit we meet with your organization to gain a comprehensive understanding of what you will need to create a successful inbound marketing strategy. 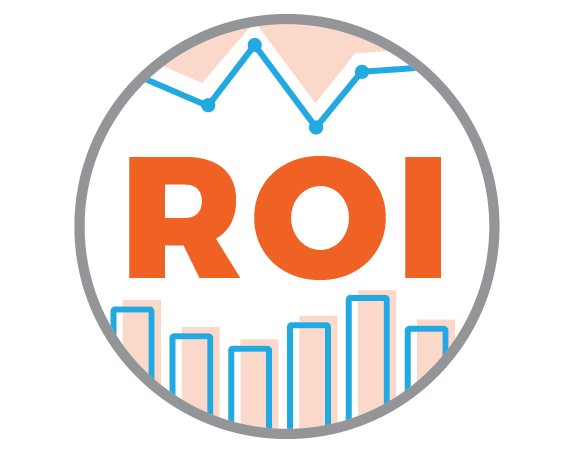 With our complimentary ROI Calculator, you will gain a more comprehensive understanding of the level of investment you can expect when implementing a successful inbound marketing strategy. You are a successful business professional, which means you understand that measurable growth and results don't usually come for free. 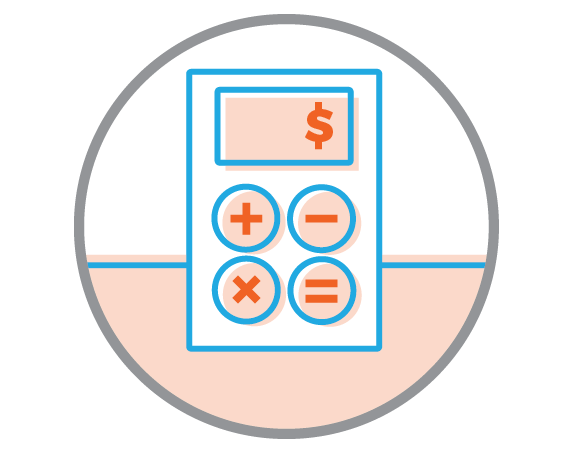 With our complimentary inbound budget calculator, you will gain a more comprehensive understanding of different elements that create an inbound strategy.